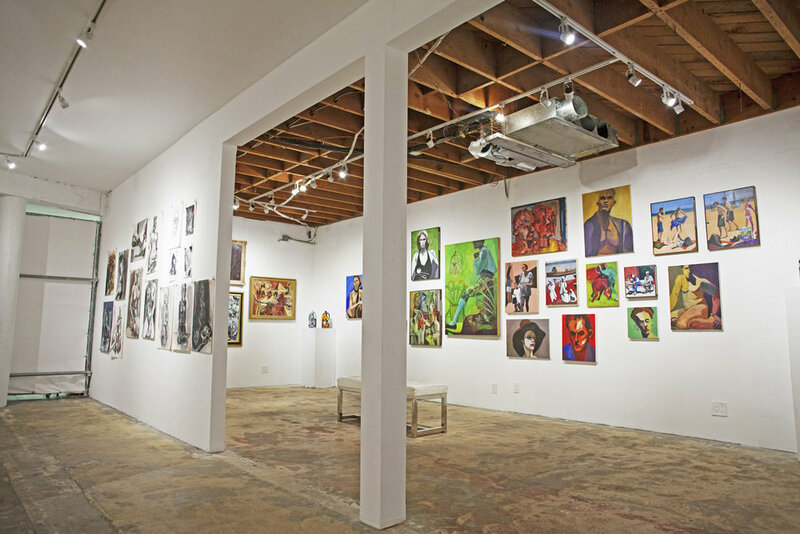 TAG Gallery is proud to host a retrospective for artist and founding member Betty Sheinbaum. This exhibition, running now through December 16th, covers an expansive look at the artists’ exploration in several different mediums over the course of more than five decades of her artistic practice. 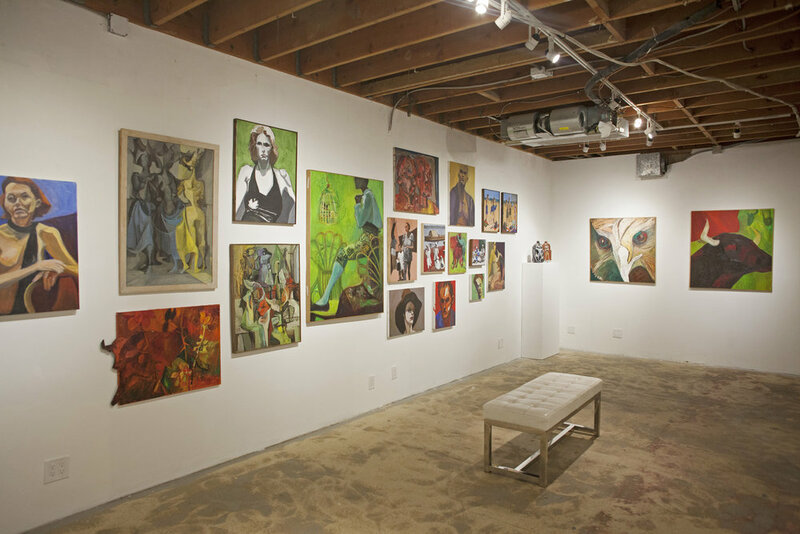 This expansive exhibition held in our “group exhibition space” expands 98 works, including previously unseen pastel work, paintings, collage, sketches, and abstract experimentation with different found objects. 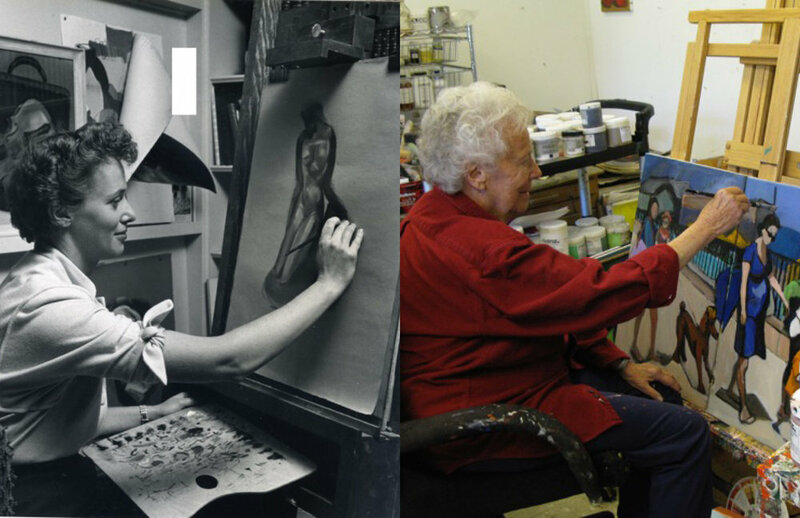 Throughout her life Sheinbaum carried a natural and comforting humility that manifested itself not only through her artworks, but also through her personal philosophy and ethos. Sheinbaum never once created for recognition or praise, but to learn through the process of doing, of being a perpetual student. 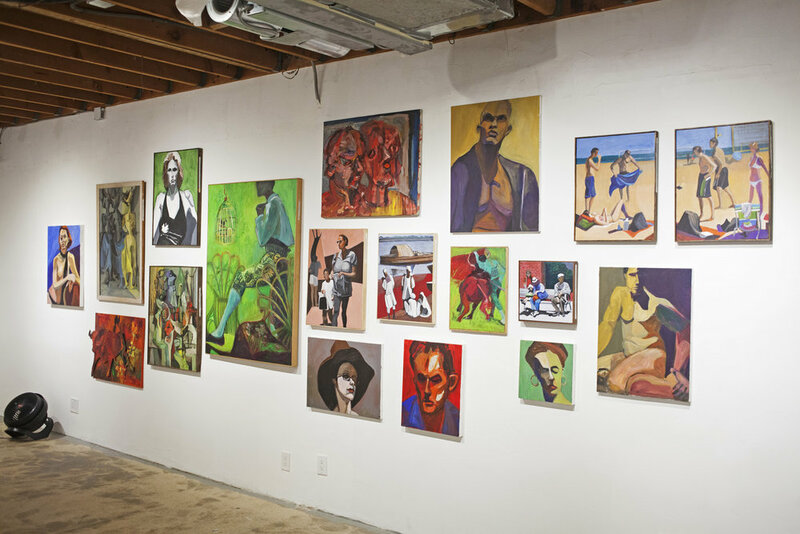 Art Critic Marlena Donohue has said, “Coming to art seriously in the 1950s. 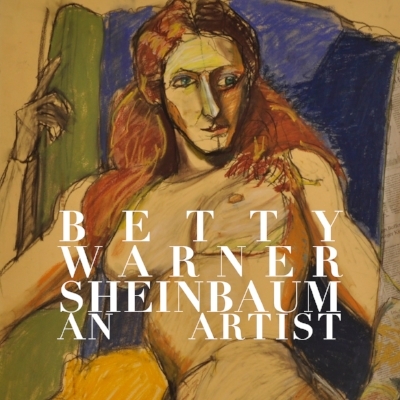 long before feminism carve for women the freedom to select and juggle roles, Betty Sheinbaum doggedly tucked art into the stole space between marriage, mothering, political activism, and astute art collecting. 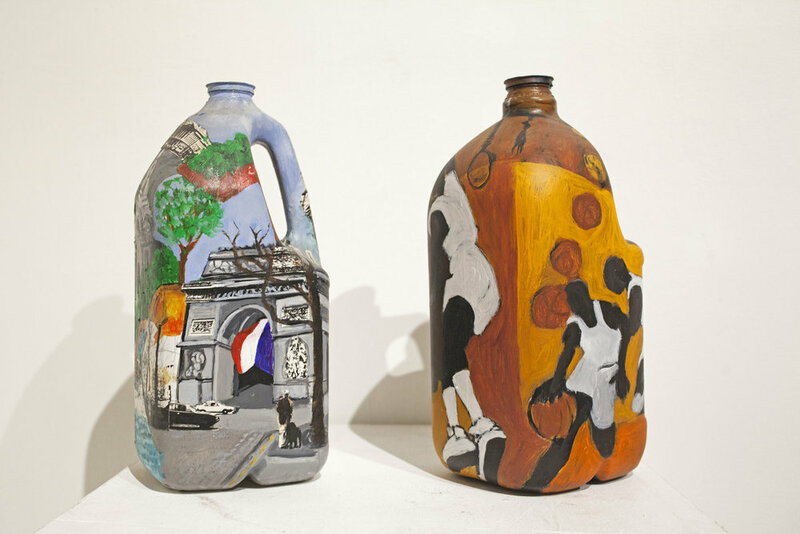 She managed to fit making art into a life that included raising four children, working with her husband in his political activities and running two successful bi-costal galleries of contemporary craft…Whatever else Betty Sheinbaum has accomplished in her busy life, she is indeed an artist. She is an artist by virtue of an honest, unpretentious desire to hone rather than rush her skills, by virtue of the inventiveness of her productivity and mostly by virtue of her quiet, unrelenting commitment.